Welcome to The Wenatchee Valley! 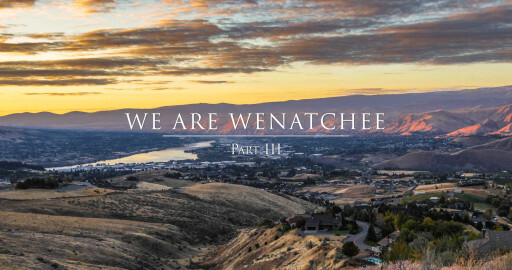 The Wenatchee Valley encompasses an area that includes arid desert landscapes and natural beaches along the Columbia River along with manicured parks, as well as the the alpine wilderness of the Cascade Range. The Wenatchee Valley has become a favorite for outdoor enthusiasts. In the same day you can: water ski the Columbia River and ski Mission Ridge; whitewater raft the Wenatchee River and mountain bike Sage Hills; enjoy a few rounds of golf and take a snowshoe trek; and ... you get the idea. That environment has served the area well in attracting medical and business professionals, families and retirees. Combine that with the low cost of public power and the combination becomes even more magical. A great place to visit, spend some time, settle in or stay.